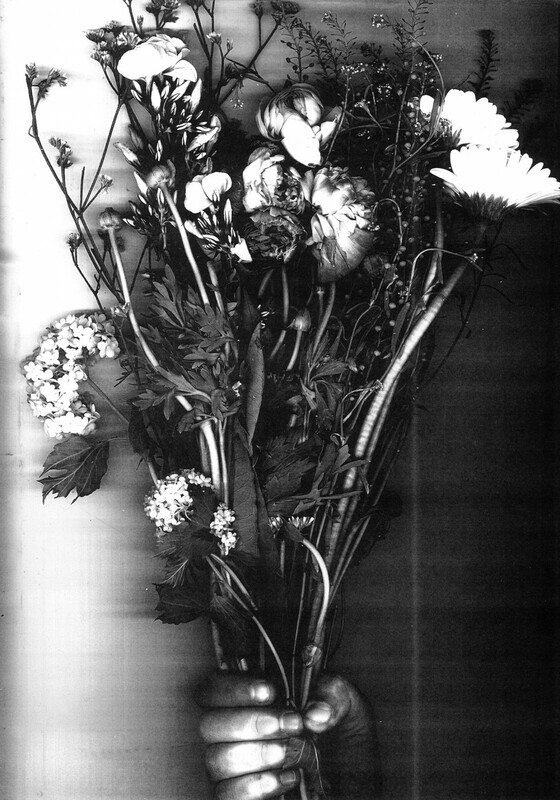 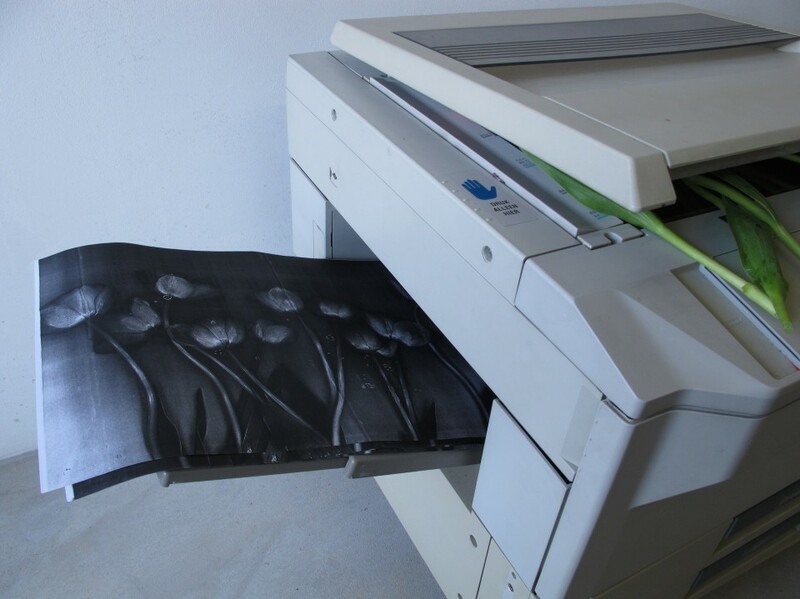 In the attempt to immortalize flowers Sybrandy, made a series of photocopies of bouquets. 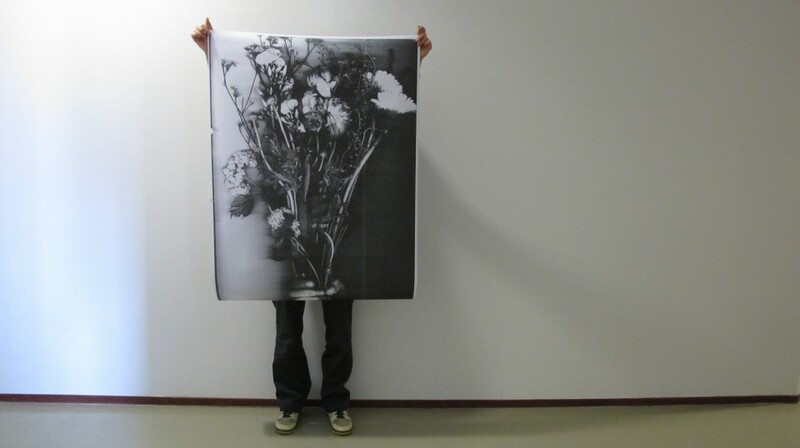 The series works as a diary. 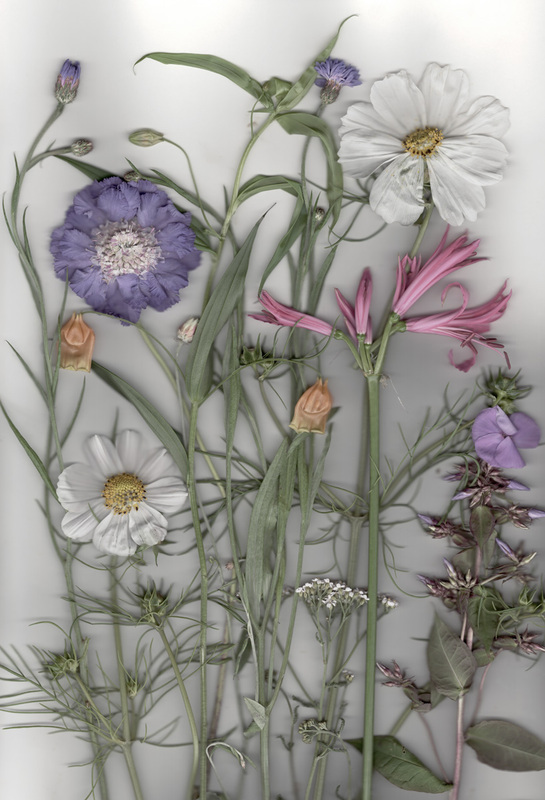 The collection of photocopies becomes a journal, recording and archiving the seasons and Sybrandy’s choices.